A Saxon fortification existed here before the Norman Invasion. Henry II built the huge keep. Undoubtedly one of the most important castles in England. 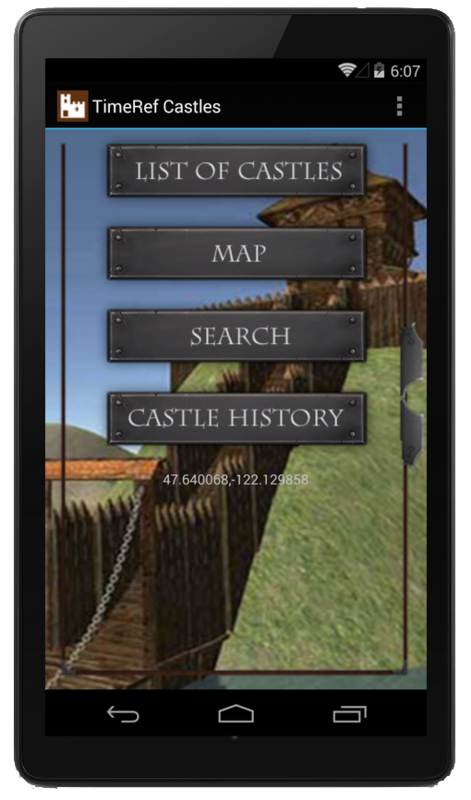 Prepare to spend the whole day at the castle as there is plenty to see and do. 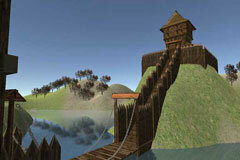 over Castle is situated at the shortest sea crossing of English Channel. This has made it one of the most important defensive sites in Britain. The site dates back to the Iron Age and has a Roman lighthouse and an Anglo-Saxon church. As soon as William the Conqueror landed in England he made sure that he had control of the castle at Dover. Henry II added much of the defences now visible at the site including the keep which was built between 1170 and 1180. The keep which still stands is surrounded by a double ring of walls and consists of three floors and walls that vary between 17 and 21 feet thick. Several small rooms are built into the thickness of the walls. The keep has three staircase, one in the forebuilding and the other two in opposite corners. 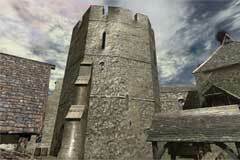 In 1216 Dover Castle was besieged by Prince Louis of France. King John left Hubert de Burgh in charge at Dover and even though the French managed to breach the defences by undermining the north gate, de Burgh's forces beat back the attack and Prince Louis called a truce. The truce was short lived as John died soon after and Louis again attempted to take the castle. Louis was eventually defeated by Hubert de Burgh. Hubert de Burgh with Henry III's backing rebuilt the damaged castle removing areas of weakness that had been exposed during the siege. 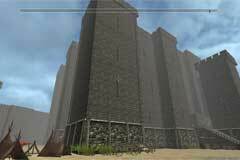 This included the construction of an inner wall around the keep. Of interest now are the newly opened 'Secret War Tunnels' that were dug into the white cliffs of Dover and used during World War II as a hospital and for strategic planning. Recently English Heritage has decorated the inside of the keep to show how it may have looked in medieval times. The keep at Dover Castle is shaped almost like a cube. It is approximately 98 ft by 96 ft and 95 ft high. The turrets are an extra 12 ft higher. Openings in the walls of the gallery allow extra to light into the main hall. 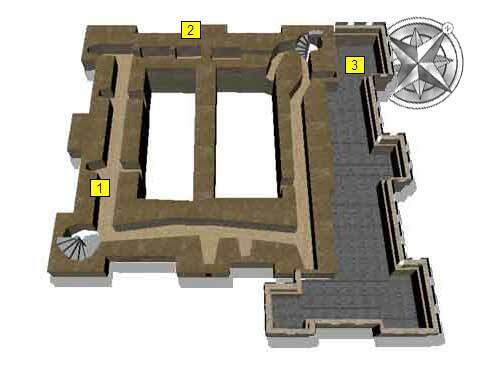 The upper floor of the keep consists of a gallery (1) that runs around the top of the main halls. A break in the gallery forms a couple of rooms (2) containing toilets. Doors lead of the gallery onto the roof of the forebuilding (3). 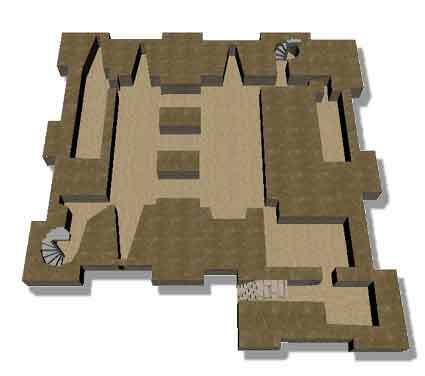 This plan shows the main floor of the keep. The stairs in the forebuilding end at this level in the area indicated by (4). The main chapel is located on this floor and consists of two rooms in the forebuilding. 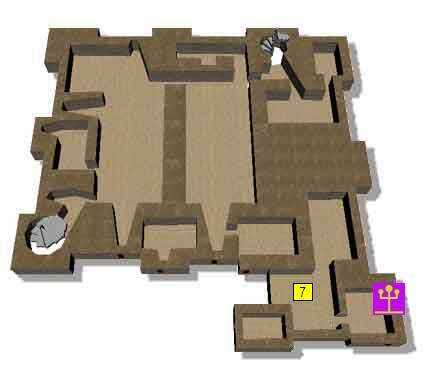 The keep has two main halls divided by a centre wall (5). Main state rooms surround the two halls that would have been used as living and sleeping quarters for the most important owners and guests. 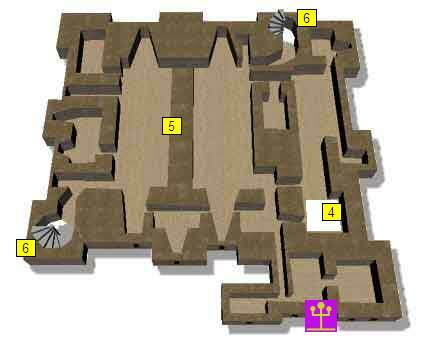 Access to the rest of the castle is via two spiral staircases in the north and south corners of the building (6). Stairs lead through the forebuilding (7) turning in front of the lower chapel and heading up to the second floor. Rooms on the rest of this floor can only be reached via the spiral staircases in the corners of the building. The ground floor has a plinth (not shown on the diagram) to prevent battering rams damaging the walls. There is no entrance to the castle on the ground floor. The entrance to the castle is through the forebuilding on the first floor. The ground floor of the keep would have been used for storage of supplies. Henry II began the reconstruction of Dover Castle. The work would continue for twenty years and at the end of it, a brand new keep had been built, along with the outer walls of the inner bailey and sections of the outer wall. 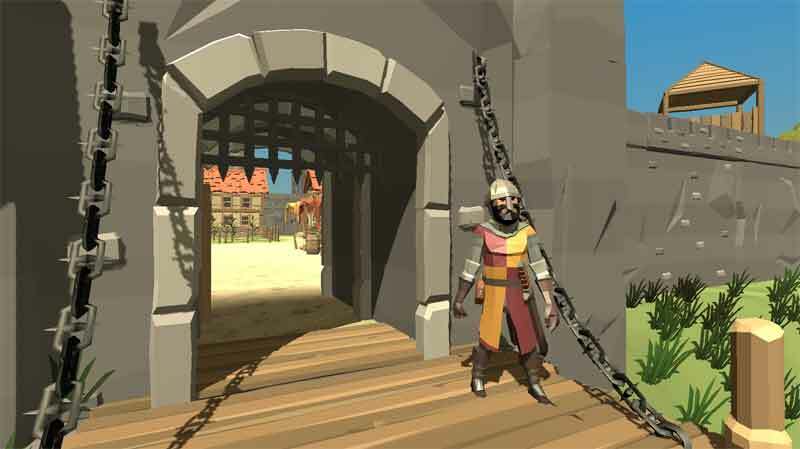 Richard set sail with his crusading army from Dover Castle at the end of the year. To ensure he had the allegiance of his younger brother John, Richard had bestowed upon him the title count of Mortain and had approved John's marriage to their cousin Isabelle. But Richard did not nominate John as his heir. Geoffrey, the illegitimate son of Henry II and half-brother to Richard and John landed secretly at Dover. He had been consecrated as the new archbishop of York while in Tours and his return was banned by William Longchamp. Several days after he arrived he was arrested. Citing the Winchester treaty, John sought another meeting between himself and Longchamp. This was agreed and the two were to meet at Loddon bridge near Reading. Geoffrey was freed, but Longchamp decided to flee and headed to Dover Castle. With events going badly in France for King John, the threat of invasion was a real possibility. To help prevent that John ordered Dover Castle to be handed over to William of Huntingfield who should defend it against attack. To ensure he did so, William's son and daughter were taken hostage and were not to be released until the castle was safely returned in person to the King or Hubert de Burgh. Prince Henry was given the title of Constable of Dover. Prince Henry, the future King of England, received his first official title before he was 2 years old. It was the Constable of Dover Castle. 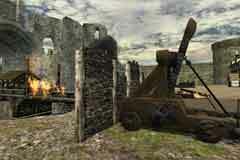 Parliamentarian forces attacked any Royalist strongholds they could find in Kent including the castle at Dover. The castle was captured and was placed under the control of Parliament.